The island of Sifnos is in the Western part of the Cyclades, situated between the islands of Serifos and Milos. Sifnos is just 74 km2 (29 sq. mi) big and in 2001 it had a population of 2.442, with the majority living in the capital of the island, Apollonia. Other important settlements include Vathy, Kamares, Artemonas, Faros, Kastro and Platys Gialos. Sifnos has a great tradition in pottery and you will be amazed by the variety of unique designs. It is a tranquil, family oriented destination with beautiful beaches and numerous footpaths that will lead you either to peaceful monasteries or small coves that can otherwise be reached only by boat. Interesting information about Sifnos can be found through Greek Travel Pages (GTP), The Sifnos Municipality and Wikipedia. Vathy (secondary port), which is located in the South West Part of the Island. The main port is 5 km away from the capital Apollonia. There are frequent bus services during the summer and taxis. 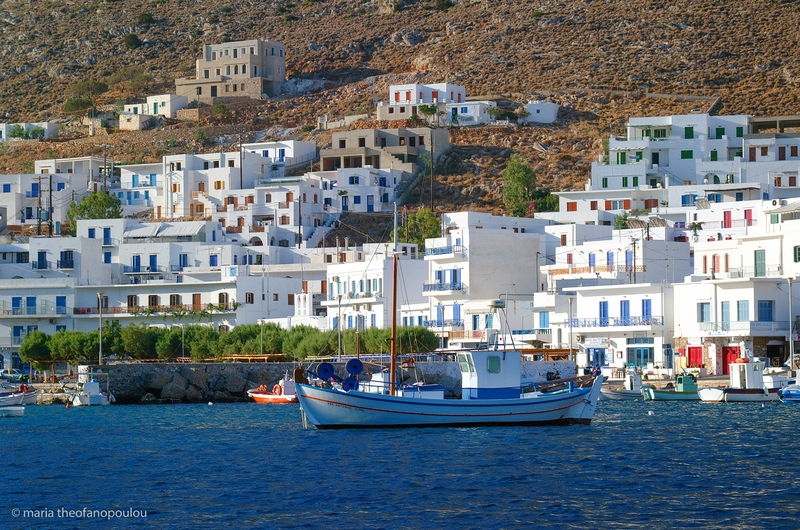 Ferry connections and schedules for domestic routes, like Sifnos, are usually announced by most shipping companies, a couple of weeks before the beginning of each season. Morning: Twice a week 1 Hydrofoil. Information concerning Athens ports serving routes to Sifnos you can find further down. Cyclades islands: Amorgos, Folegandros, Ios, Kea, Kimolos, Koufonissi, Kythnos, Milos, Mykonos, Naxos, Paros, Santorini, Serifos, Sikinos, Syros.